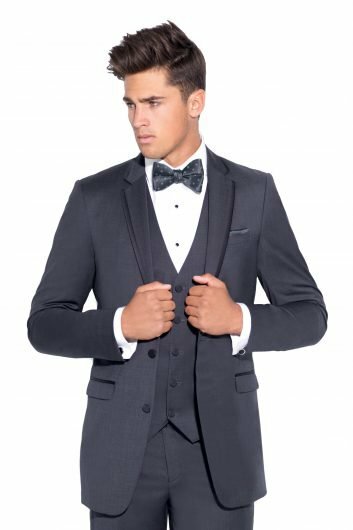 The Charcoal Eternity by Michael Kors is one of the most unique designs from the brand and one of Savvi Formalwear’s most coveted tuxedos. 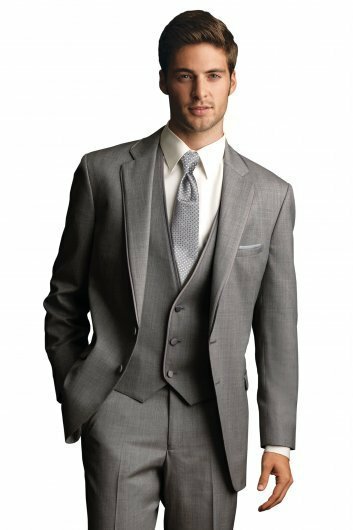 This charcoal tuxedo comes in either a slim or modern fitting jacket with matching flat front pants. The Charcoal Eternity by Michael Kors is made of luxurious lightweight super 130s wool. 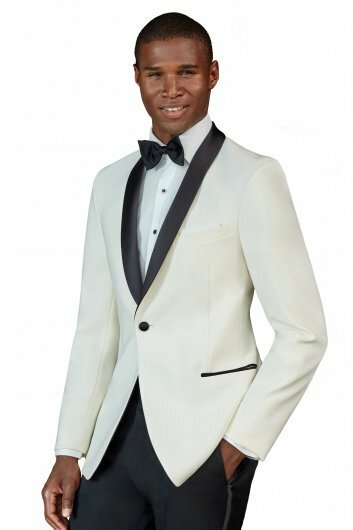 Equipped with a self framed notch lapel, two button front closure on the jacket, besom pockets, and a side vented back, you will have every man envious of you at your prom, homecoming, or special occasion. 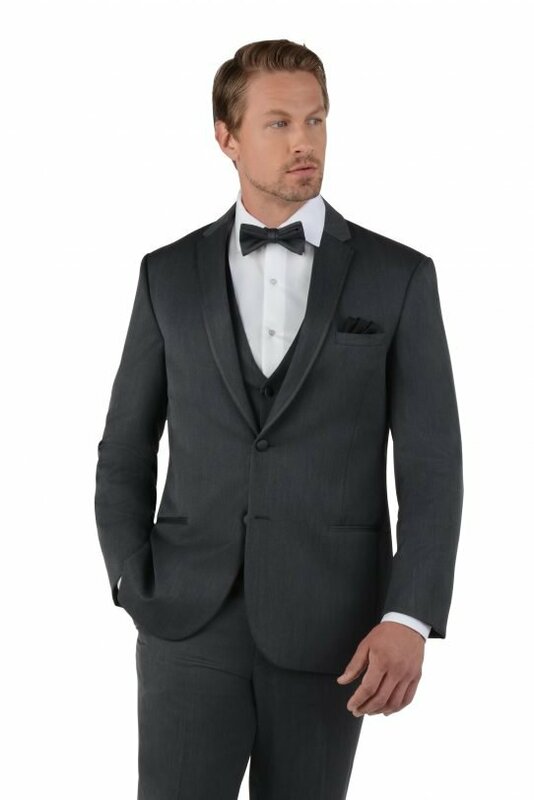 This charcoal tuxedo also has a matching vest available upon request. Available in both adult and child sizes.